The F.O.F. 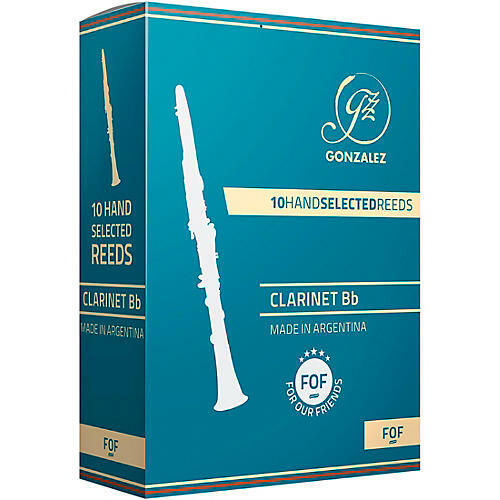 (For Our Friends) Bb Clarinet Reeds from Gonzalez come from organically grown Argentinean cane that is CNC controlled and hand worked. With a Moree-style cut (high shoulder, long heart, thick blank) they produce a deep, full and focused tone.